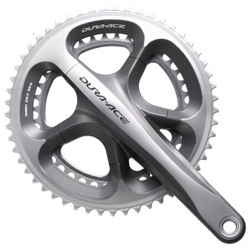 When buying a chainset you will have different considerations depending on what you do as a rider. For example if you are a road bike rider you may consider the weight of the chainset and if doing some serious hill/mountain riding you may want a triple set or specific gearing. 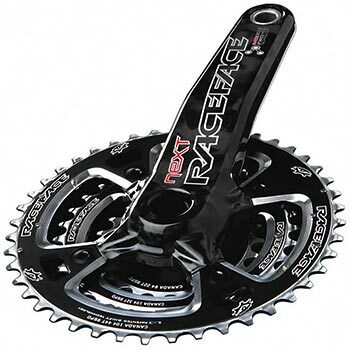 For mountain bike riders, downhill riders might want a large chainring for speed and sturdy cranks, where as an XC rider may want to trim the weight of the chainset to improve performance.